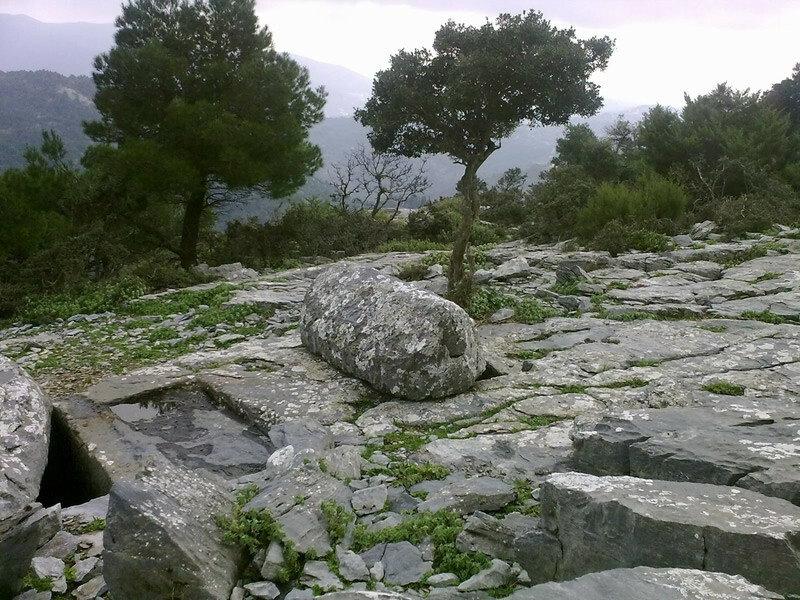 In Sentouka area, at Mount Delphi one can be see the famous carved graves. These four unique graves are probably by the Roman or the early Christian era. The graves are parallel to each other and at a relatively short distance with covers of 2.5 meters from separate monolithic plates. The route to this particular monument is ideal for hiking, in a green landscape with running potable water (the best of the island).The route is marked and the endless panoramic view you can face on your way up will compensate you enough and to spare!